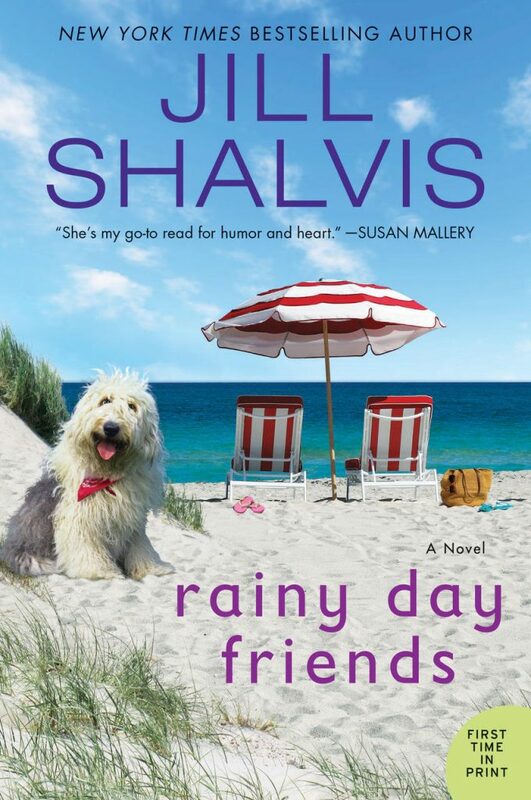 I love everything about this book, the family dynamics, the humor and the amazing romance. Just amazing! 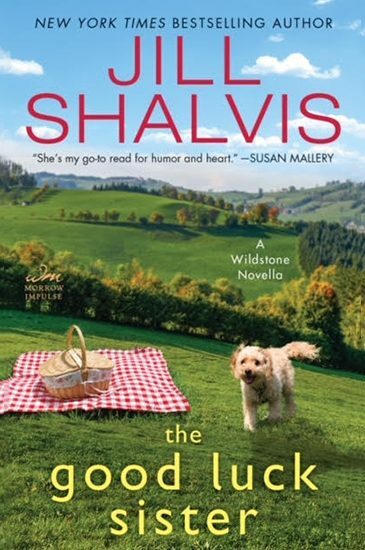 Readers will be utterly charmed by Shalvis’ latest, and will be eager to visit Wildstone again. 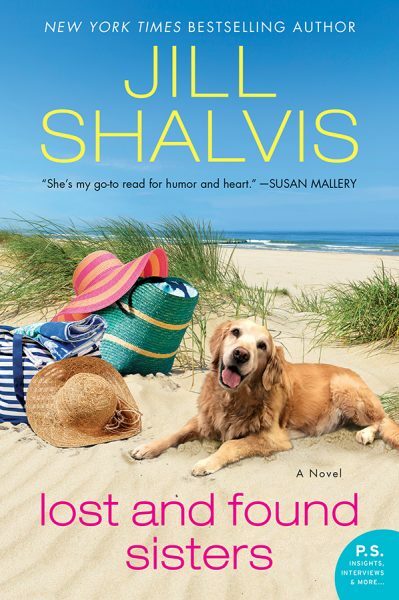 Shalvis has crafted a wonderful summer read that will fit right in with beach blankets, flip-flops, and maybe a little moonshine. I walk around like everything is fine but deep down inside my shoe my sock is sliding off. Here was the thing: life sucked if you let it. So Quinn Wellers usually worked really hard to not let it. Caffeine helped. 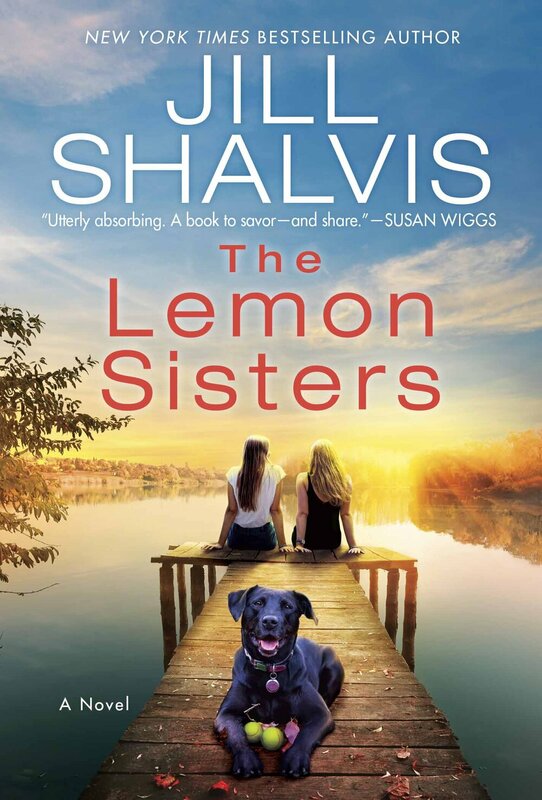 For up to thirty-eight blissful minutes it could even trick her into thinking she was in a decent mood. She knew this because it took forty-eight minutes to get from her local coffee shop through L.A. rush-hour traffic to work, and those last ten minutes were never good. That morning, she got into line for her fix and studied the menu on the wall, even though in the past two years she’d never strayed from her usual.